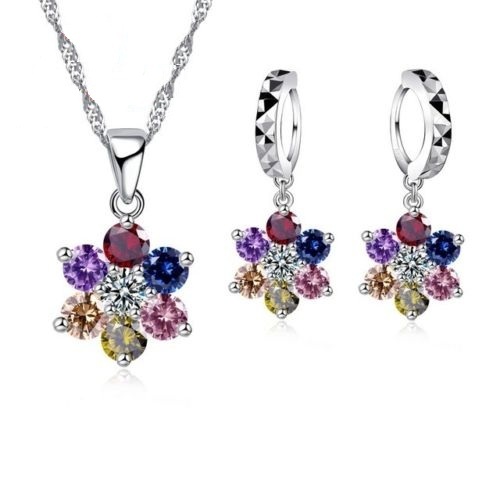 Beautiful Flower shaped earrings and pendent set. 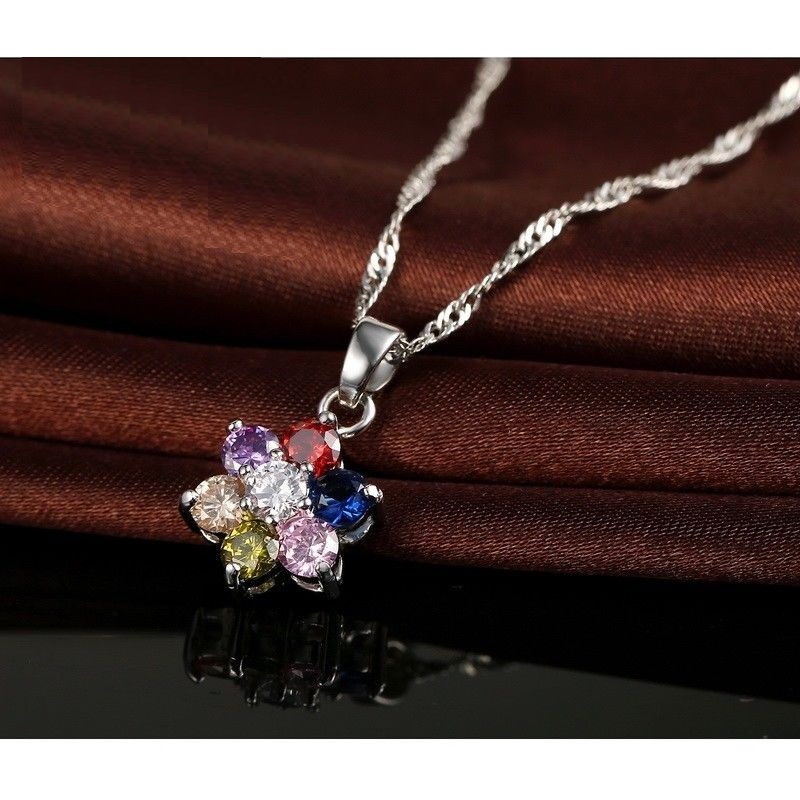 Lovely flower shaped drop earrings and same necklace in a delicate and beautiful design. 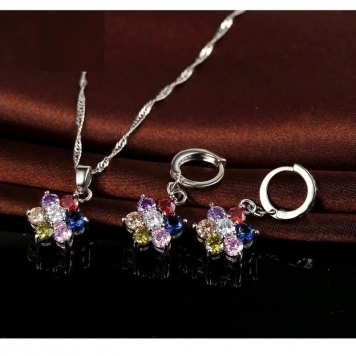 Crystal jewellery is always popular and make the perfect gift idea for any friend or loved one!